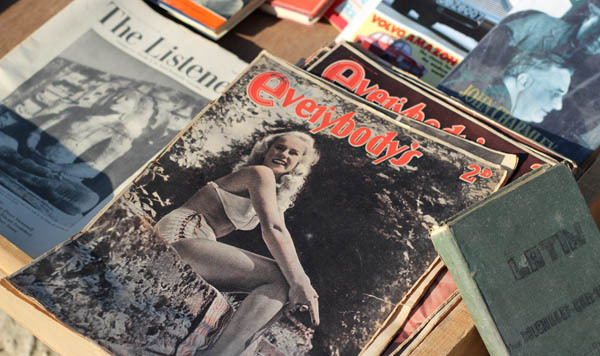 Think flea markets and you’ll probably think of les Marchés aux Puces in Paris or of Pettycoat Lane, London – famed flea markets that always feature in these capitals’ tourist guides. 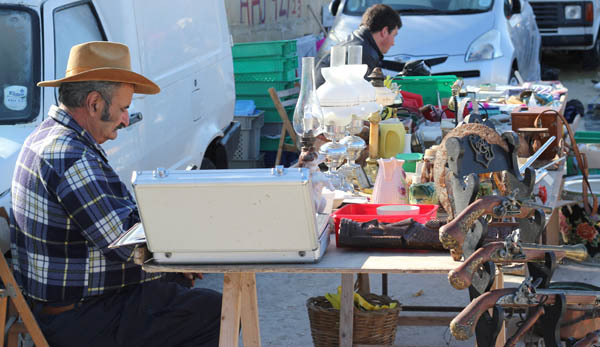 But while Malta has tourism literature aplenty, it’s not often you’ll find mention of the flea market that takes place every Sunday on a gravel area just a few paces up from Couvre Porte and the entrance to Birgu. The reason? Probably because you need to get up very early and go somewhat off the regular beaten tourism track. But it’s a firm date each week for throngs of die-hard bargain hunters, mostly locals. It’s a cross between flea market and car boot sale. You’ll have to jostle past the jumble sale stalls with hoards of women picking over second-hand clothing. 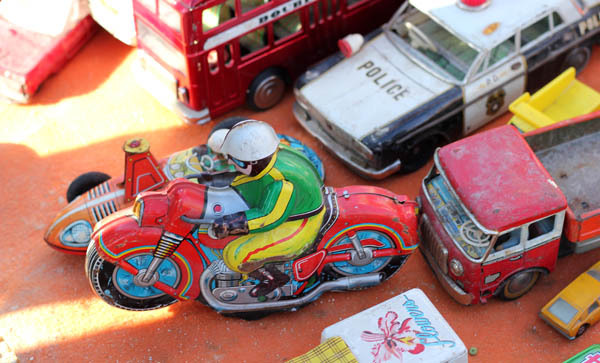 But wend your way up and down the rows of stall holders, who’ve set up pitch at 5am to get pole position, and you’ll find some of the quirkiest, weirdest, kitschiest objects you’ll have ever stumbled upon. Need a whole jazz band from the southern USA (in statuette form)? Or some religious memorabilia? Of course, you’ll also find some rare vintage pieces like those 1960s retro lamps you’ve always wanted. Not to mention army surplus that’s great for the kids’ dressing-up box. Something for that Sunday afternoon read perhaps? Let’s not forget the religious side to Sunday…and Oxo beckoning the Sunday lunch. 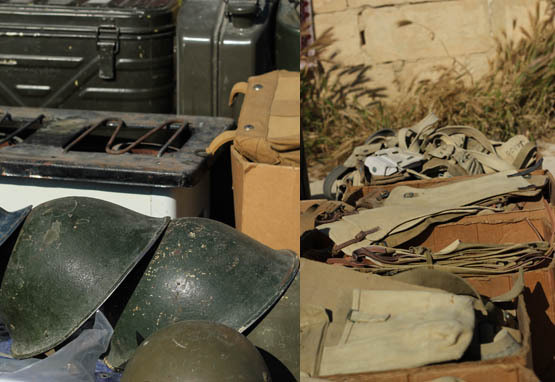 From peace to war…we came across gas masks and German pilot’s goggles too. Perfect for the bedside table. Something rather unnerving about the look of this long-forgotten doll. But the Kenwoods might be useful. Stetson man! The people are just as fascinating as the finds! Directions: See Google map for venue. I can’t find hard and fast info about the market dates but I would think it will take place this coming Sunday 1st Sept as the peak summer is now over and traders might be back at work. I’d give it a try! Nothing more to it really apart from being there early. It’s a cross between a car-boot sale and a flea market so some stalls will not be true flea market finds but more second-hand clothing for eg. But I am sure you’ll find a thing or two of interest. Good luck! Hello! 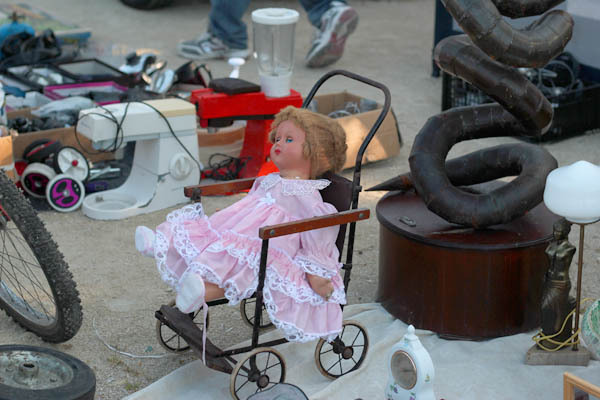 I plan to visit the flea market this upcoming Sunday September 1st. Can you please, confirm it is operating at this time of the year and if there is anything I need to know about it. I already realize I have to be there early:) LOL Thanks!!! To be honest, I am not sure, but I did receive an email from someone who said they’d set up the market in the first place, so perhaps if I let them know we’ve had this enquiry, they can help. I’ll keep you posted asap I can. Dear Elizabeth, how does one book to come and sell items please? And is there a donation at the door? Thank you for the information. I will be there next week! see you on Sunday then as I hope to make it to Birgu flea market this weekend! Good trip here! The market is open from very early to around early afternoon. 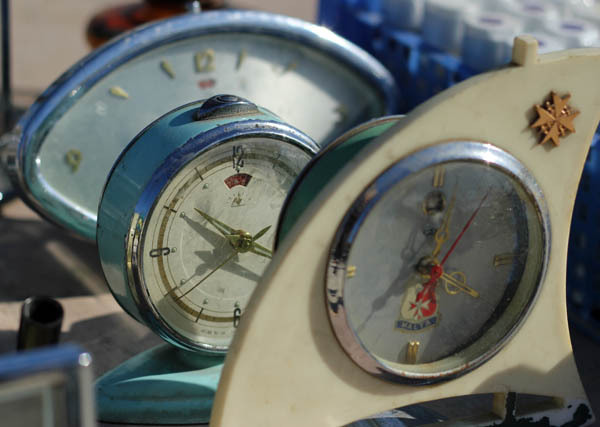 Like any flea market or car boot sale, it pays to be there as early as possible to grab the find and bargains! I tend to get there around 8.30am and find it already bustling. I suggest 7.30, if you can bear to get up that early! Can you say what hours the market is open? I think it does run in summer too. In fact, I was going to go this coming Sunday (very early I might add) so if I do, I’ll let you know if it’s on still. It’s always something to get up at crack of dawn for, heat or not! Well, it depends on what you’re after and how keen you look! 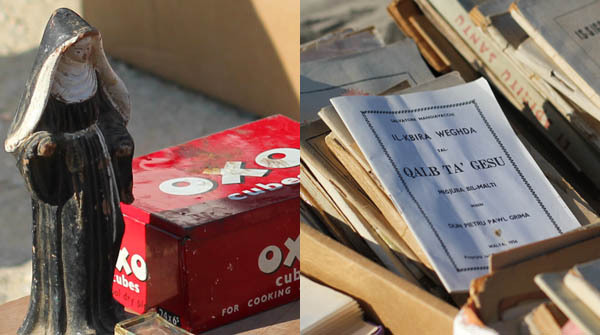 Stall holders do know the value of things though, so real finds might not be bargain basement. Play hard to get and not that bothered and prices are negotiable. Try to get a batch for a job lot price, that helps.I got some nice retro ’50s glassware for a good price. What about the prices? Are they reasonable or, as very often in Malta, way too high?